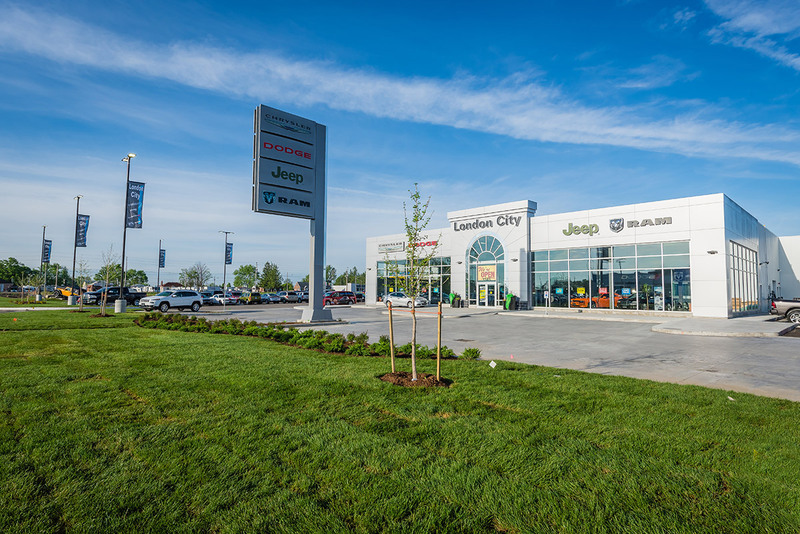 Whether you are looking to buy a vehicle or need parts or auto servicing London City Chrysler has the right people to meet all your automotive needs. The sales team of London City has access to inventory from across the country and we would be pleased to locate your specific vehicle for you. We sincerely will work hard to find the right vehicle that fits your active lifestyle. We have six full time parts staff with over 120 years experience, who work diligently to find the right part for your car or truck. The parts team has access to both OEM and a full range of aftermarket parts to meet your requirements. Our service team of ten technicians and six support staff has over 200 years of product knowledge and experience. We sincerely strive to consistently exceed your needs each and every time your “baby” is in for service. If you’re looking for financing we have an excellent group of finance experts that can help you plan your next purchase. The London City finance team also specializes in helping good people with past credit issues re-establish a good credit rating.  Conveniently located in the London Airport Auto Mall, we have won numerous awards for customer service, and are constantly striving to get better, every day.